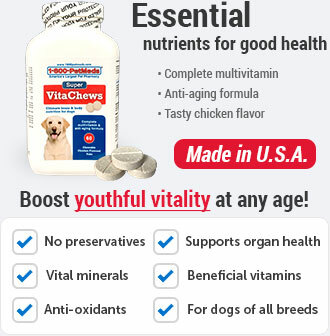 What are Nutramax Dasuquin with MSM Soft Chews for Dogs? 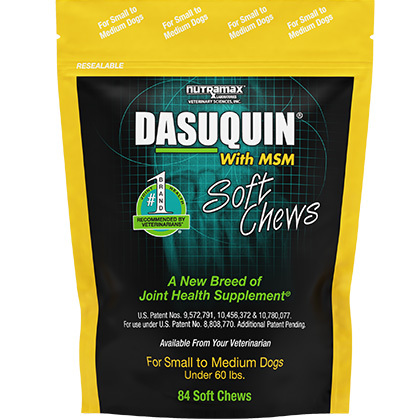 Nutramax Dasuquin with MSM Soft Chews for Dogs help protect your dog's joint health and support cartilage matrix production through the synergistic action of Glucosamine, low molecular white chondroitin sulfate, MSM, ASU (avocado/soybean unsaponifiables) and EGCG (green tea extract). 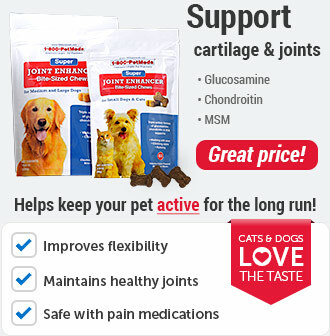 These key ingredients work together to inhibit the breakdown of cartilage and keep your pet's joints flexible for years of healthy activity. 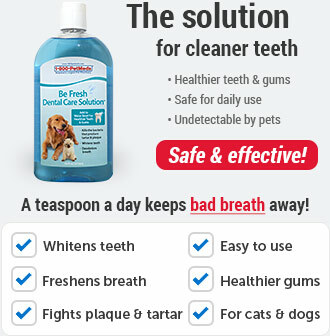 In a survey of small pet veterinarians who recommend oral joint health supplements, Dasuquin was found to be the #1 most recommended veterinary brand of joint supplements. 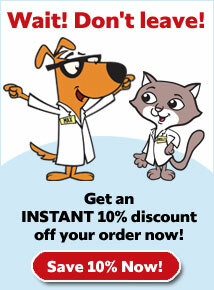 Trust your pet's joint health to the brand veterinarians prefer. 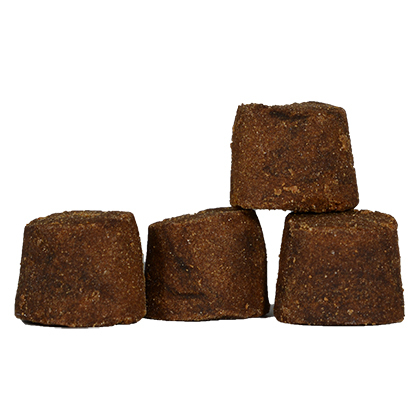 How do Nutramax Dasuquin with MSM Soft Chews for Dogs work? Nutramax Dasuquin with MSM Soft Chews for Dogs support joint health in dogs by inhibiting the breakdown of cartilage and promoting cartilage matrix production. Cell culture research has shown that the specific glucosamine and low molecular weight chondroitin sulfate synergistically stimulate cartilage matrix production. ASU (avocado/soybean unsaponifiables) also acts synergistically with glucosamine and chondroitin sulfate and helps protect cartilage and support healthy joint function. Keep out of the reach of children and pets. Store in a cool, dry area out of direct sunlight. Reseal closure securely after opening to ensure freshness. 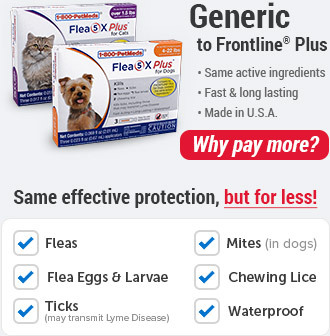 The recommended initial period is 4-6 weeks; however, some dogs may respond in a shorter period of time. If desired, the number of Dasuquin With MSM Soft Chews may then be reduced to a maintenance level. The maintenance level can also be used long-term in healthy dogs to help support their joints. Store in a cool, dry area out of direct sunlight. Reseal closure securely after opening to ensure freshness. Keep out of the reach of children. Other Ingredients: Glycerin, green tea extract (EGCG), gum resin, lecithin, mixed tocopherols (preservative), natural flavor, rosemary extract, silicon dioxide, soy protein isolate, starch, and vegetable oil. 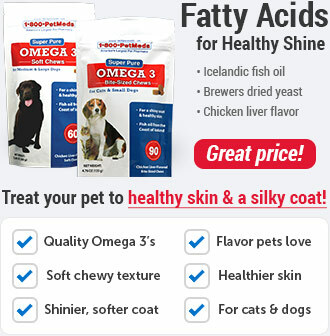 *Dasuquin With MSM contains FCHG49 Glucosamine, TRH122 Sodium Chondroitin Sulfate, and NMX1000 Avocado/Soybean Unsaponifiables, proprietary veterinary researched specifications. ²Standardized to contain a minimum of 30% avocado/soybean unsaponifiables.